A touch of paradise. Make your landscaping dreams a reality! 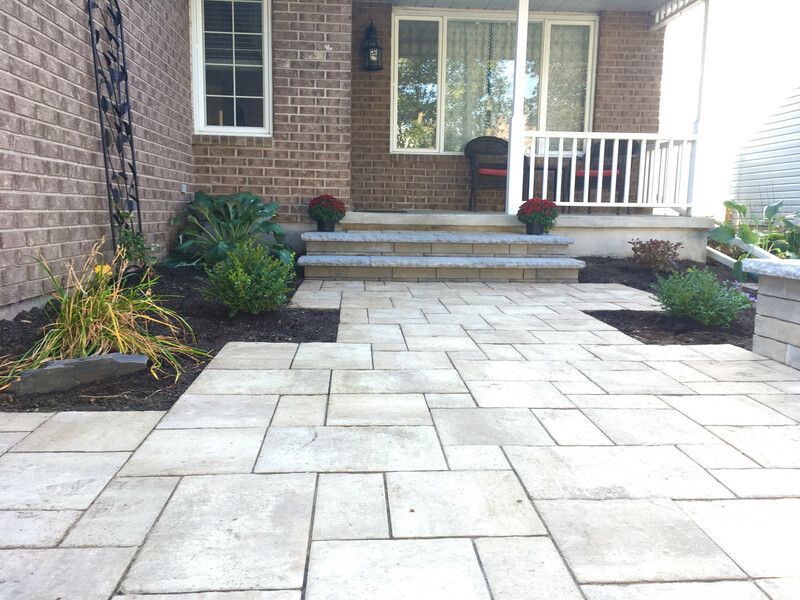 The Ottawa area's premier residential landscaping specialist servicing the Ottawa and surrounding areas since 1998. 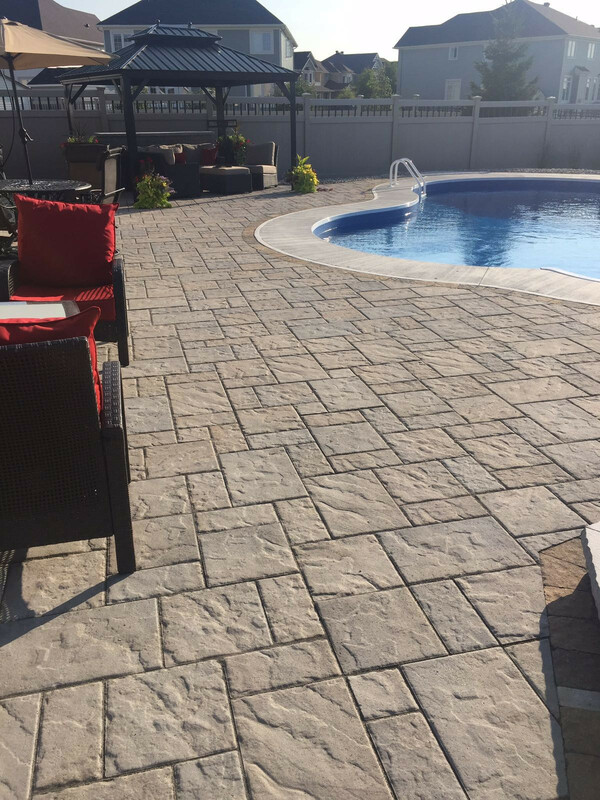 Specializing in custom interlock landscaping design and installation. 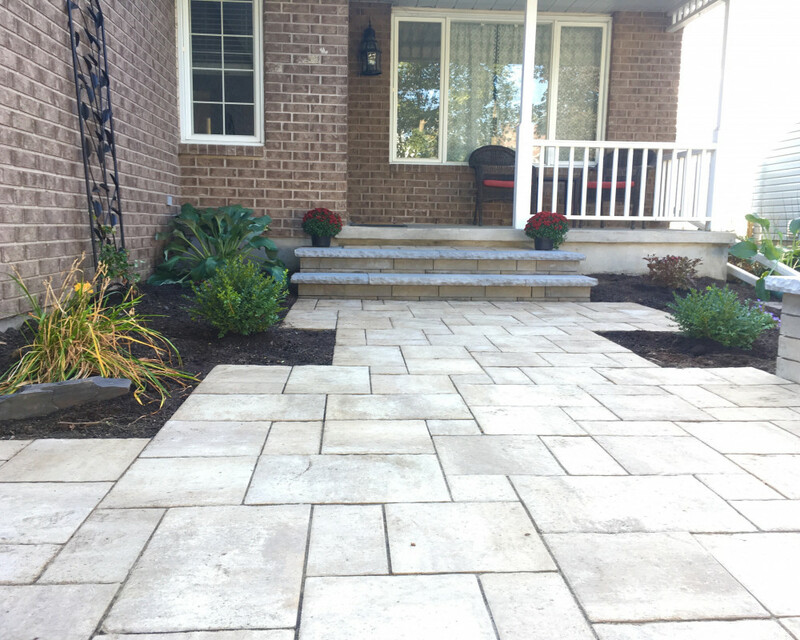 We are a full in-house landscaping design and build firm. Specializing in dream backyard paradise and beautiful inviting front entrance creations. Building swimming pool landscape creations with natural stone accents. Family owned and operated with a commitment to excellence. Make your landscaping dreams a reality. You deserve the dream outdoor living space. 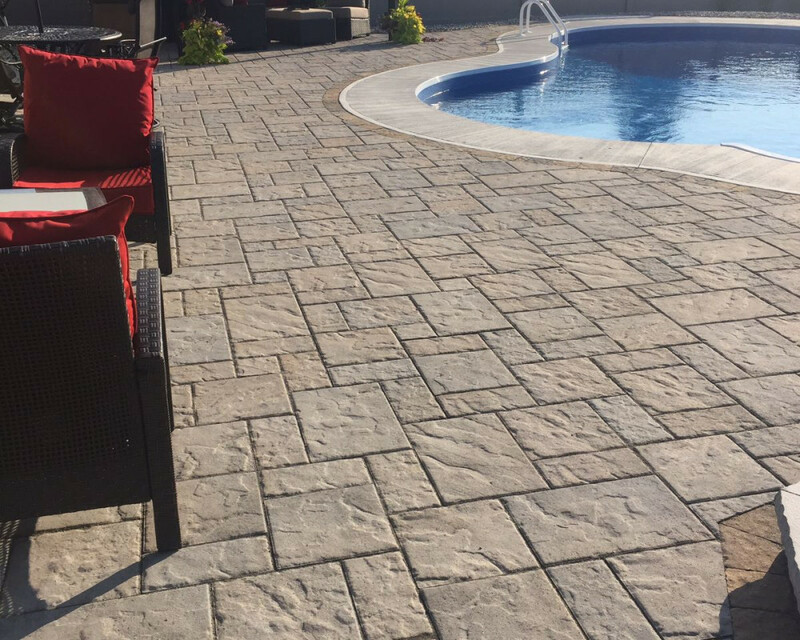 Call the professionals at Ottawa Home and Garden at 613-833-2645 and book your gateway to relaxation.